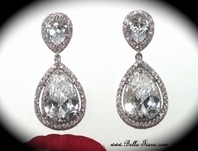 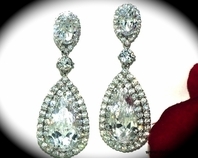 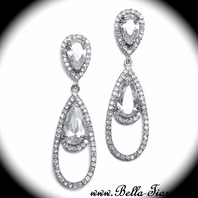 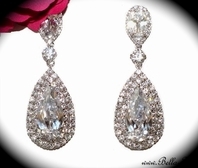 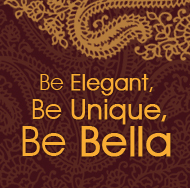 Description: Stunning vintage cubic zirconia earrings. 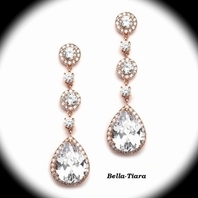 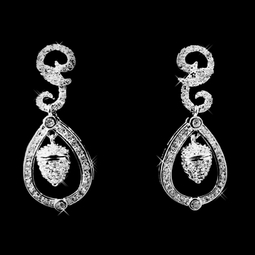 These earrings were inspired by and worn by Princess Kate Middleton on her wedding day. 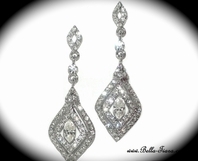 They measure 1 3/8" (3.5 cm) long.